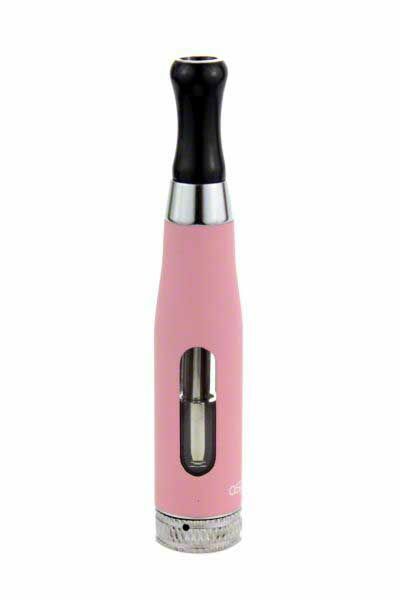 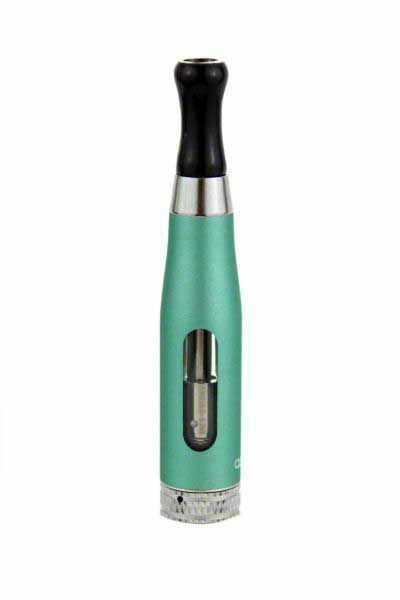 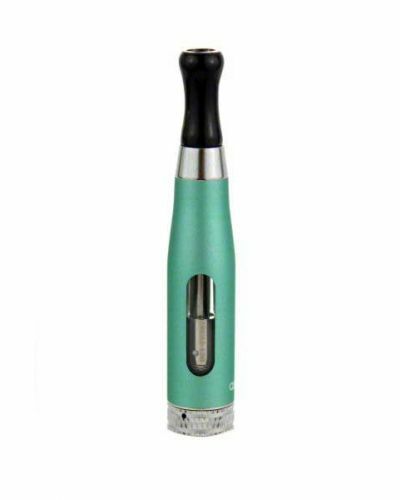 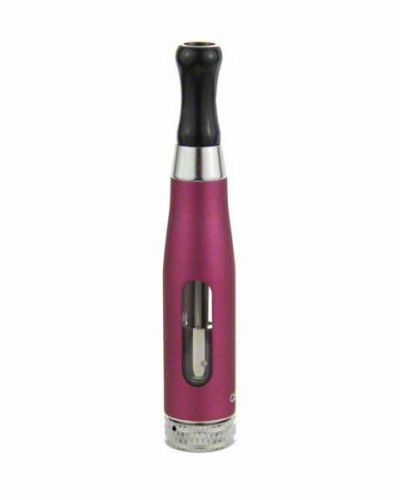 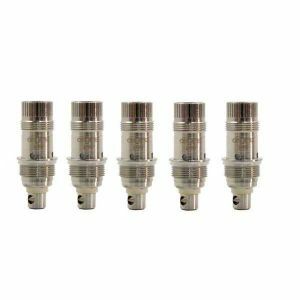 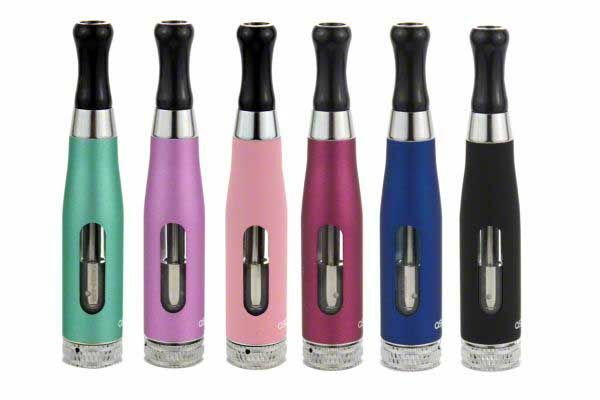 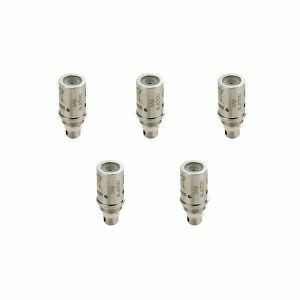 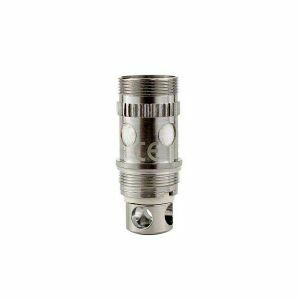 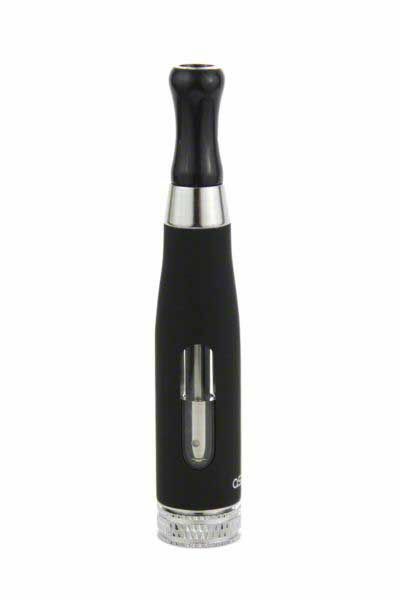 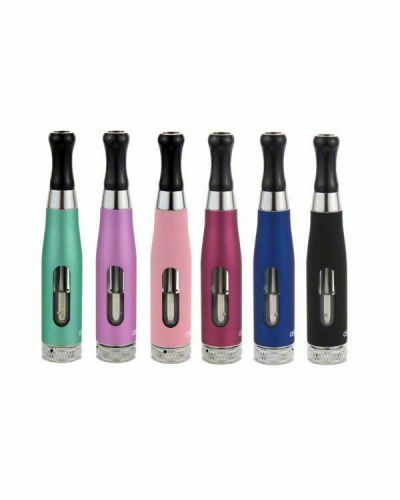 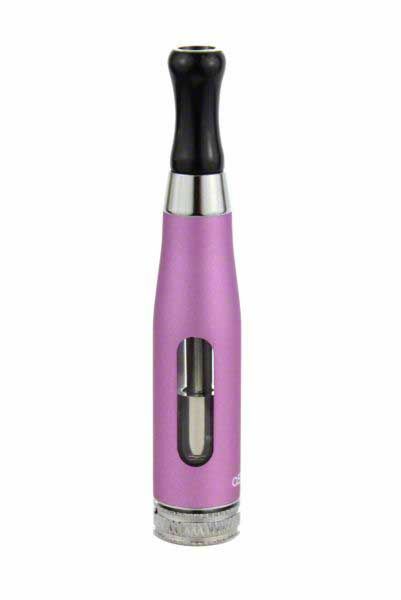 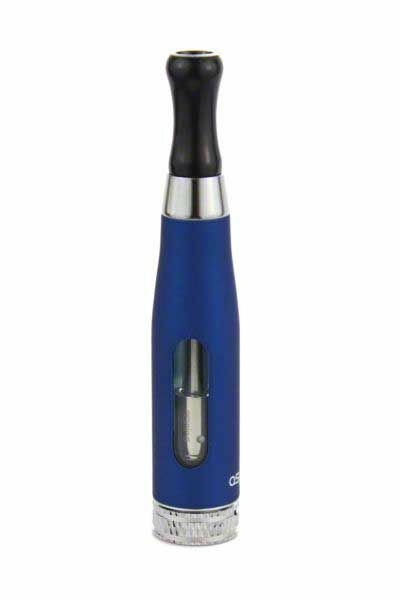 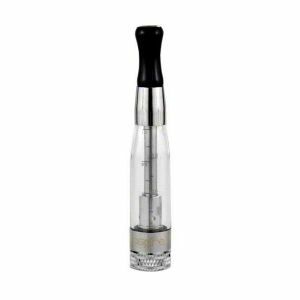 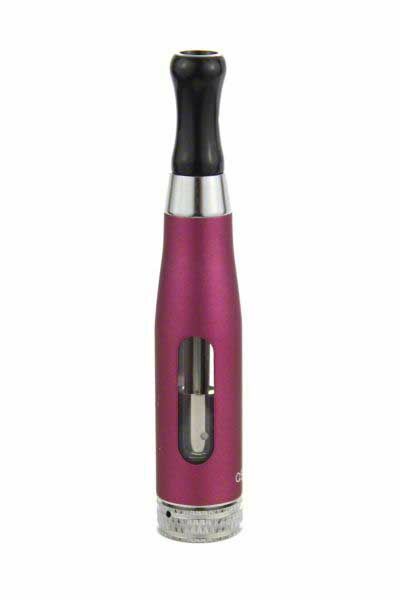 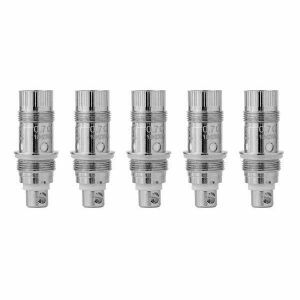 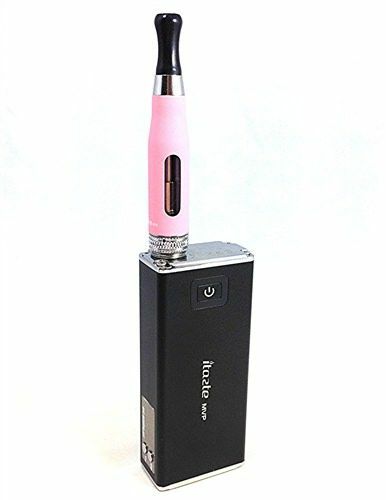 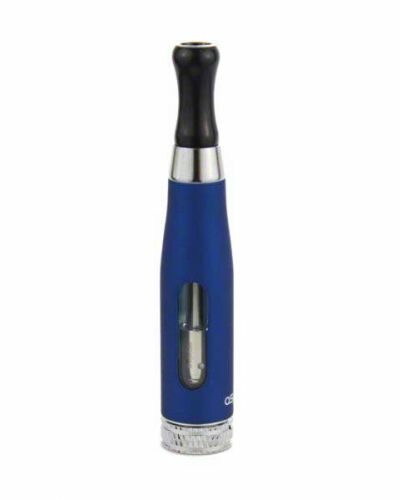 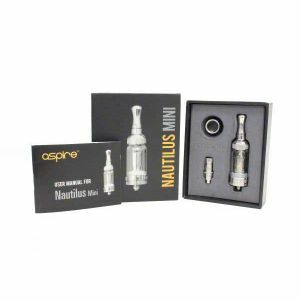 Aspire CE5-S Bottom Coil Clearomizer - 1.8 ohm has been added to your cart! 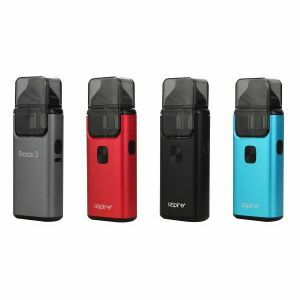 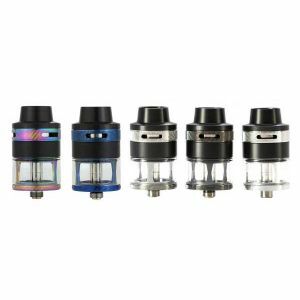 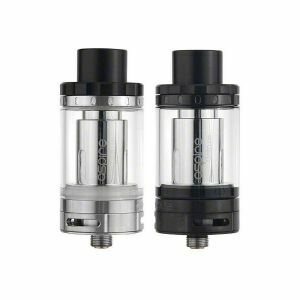 BEASTLY BECAUSE: The reviews are flooding in and the ASPIRE is proving to be a top performing tank! This design reduces issues such as an airy draw, gurgling, and leaking. 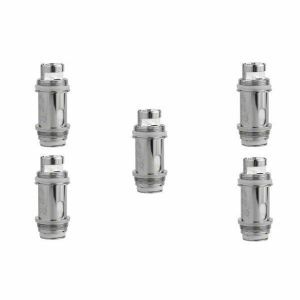 Decorative sleeve surrounds he tank. 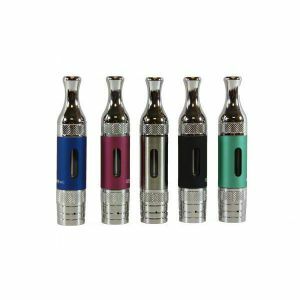 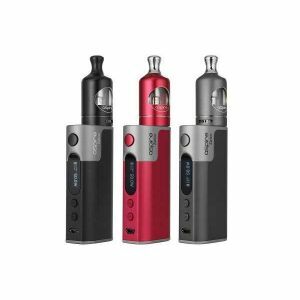 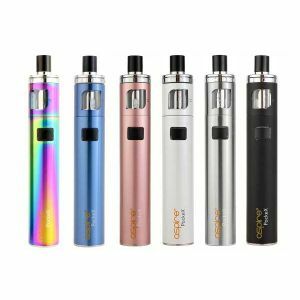 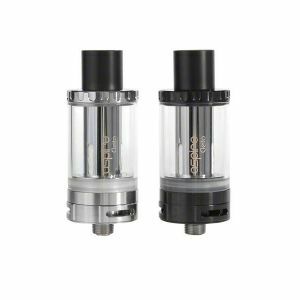 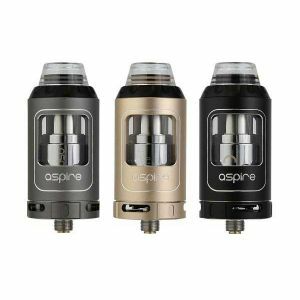 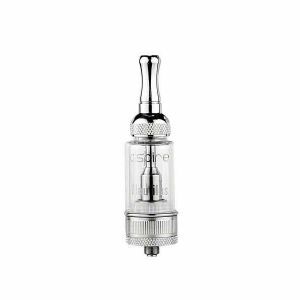 The reviews are flooding in and the ASPIRE is proving to be a top performing tank! 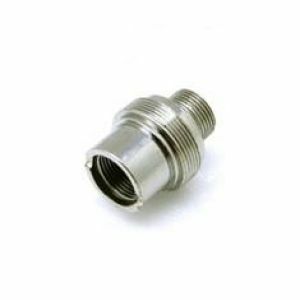 This design reduces issues such as an airy draw, gurgling, and leaking.